News flash! Unnamed sources (AKA, ‘people familiar with’) are saying that Apple will introduce and ship an unannounced and unacknowledged iWatch in October! If there is going to be an Apple wearable this year, October is a fairly safe bet. Regardless, there WILL be new Apple products come October, though the iWatch is far from certain. For what it’s worth, Technologizer Harry McCracken is now a believer. What is absolutely certain, however, that I want an iWatch and there a tens of millions of other people ready to buy right now. What will it do? 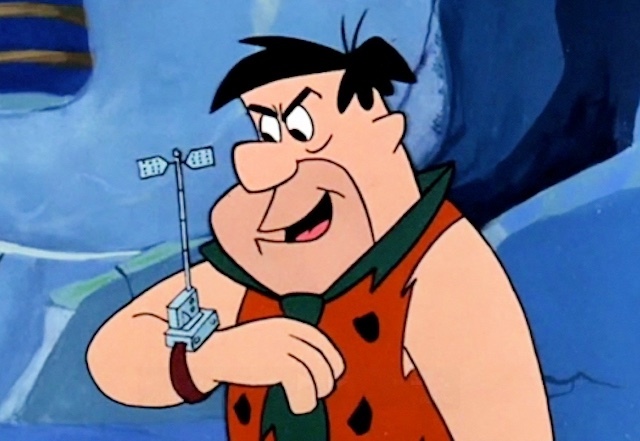 Ship the iWatch and we’ll find out. You know, that sounds reasonable enough. However, developers and hackers alike have been digging through iOS 8 beta since Monday and they haven’t yet found a single iWatch flavored hint yet. That doesn’t mean that the iWatch doesn’t exist. Nevertheless, people are more than ready for Apple’s next insanely great product and a wearable seems the most likely iThing to be coming. “Later this year, we’ve got the best product pipeline that I’ve seen in my 25 years at Apple,” said Apple senior iTunes VP Eddy Cue. In the last 25 years, Apple created and released QuickTime, PowerBook, iMac, iTunes, iPod, iPhone and iPad. Although Cue could be over promising just a little, if he’s only half right, 2014 will be an amazing year. 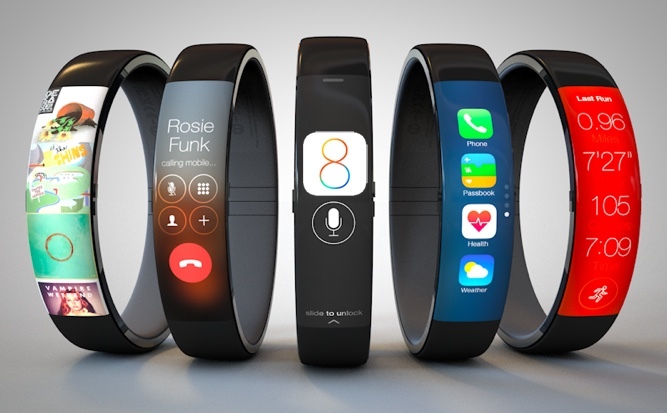 Will iWatch + iOS 8 be part of Apple’s most amazing product year ever?